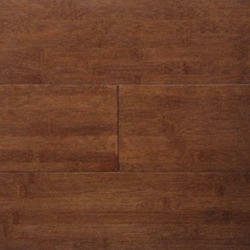 Bamboo flooring in 8.3mm thickness AC 4 wooden laminate flooring. Bamboo flooring is one of the newest introductions in the flooring industry. 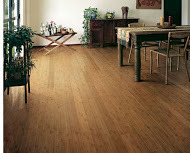 Bamboo flooring is more environmentally friendly than hardwood flooring. It is durable, will look elegant and comes in a variety of designs.